Here's what OPEC did in September: 1) Agree to cut crude production. 2) Pump a record amount of oil. The oil cartel increased its crude production to nearly 33.4 million barrels a day in September, it said in a report released on Wednesday. That's a new output record and 1.3 million barrels above last year's daily production average. The increase was fueled by Iraq, Nigeria and Libya, which have all suffered production disruptions because of conflict or terrorism. Iraq's output soared by 100,000 barrels over the previous month to 4.5 million barrels a day. Nigeria and Libya also added roughly 100,000 barrels a day to their production. The new data show just how difficult it will be for OPEC to finalize its decision to cut production -- the first such agreement in eight years. The preliminary deal, struck last month, helped push crude prices to above $50 per barrel. But key details must still be agreed at the group's next meeting in late November. A global glut of oil supply caused oil prices to crash over the past two years, as the world's biggest oil producers refused to cut production in order to defend their market share. The strategy worked: OPEC now produces just under 35% of crude oil globally, compared to a low of 32.6% in April, 2014. But low prices have been hurting the oil producing nations, forcing them to slash spending. 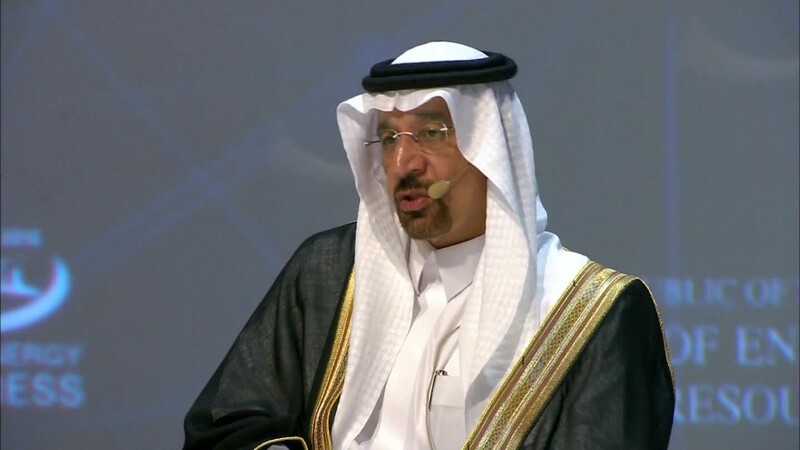 Saudi Arabia said Monday that efforts to get big oil producers to agree the details of the supply cut are on track. The goal is to reduce production to between 32.5 and 33 million barrels of oil per day. But who will cut back, and by how much, is still to be determined. Saudi Arabia, the biggest producer within OPEC, cut its production by 87,500 barrels a day in September. The kingdom usually increases production during the summer months, when buyers fill stocks for the winter. It then lowers output slightly for the fall and winter months. -- Mark Thompson and John Defterios contributed reporting.